Our amazing range of gaming accessories is an Aladdin’s cave of ingenious gadgetry that no serious gamer should be without. 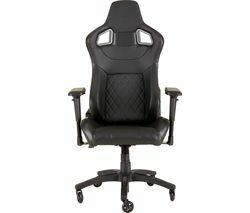 Enhance your gameplay experience with specialist gaming gear like Playseat Gaming Chairs, which combined with Logitech Racing Wheels are the ultimate gaming accessory for every Lewis Hamilton wannabe, putting you behind the wheel and delivering a more realistic and thrilling driving experience than ever before. Our full range of gaming controllers also includes a comprehensive selection of gamepads including wireless Xbox One and Sony PS4 compatible Dualshock controllers. We also offer a broad choice of gaming headsets with a high impact vibration feature for enhanced gameplay, and a variety of gaming capture devices including microphones to allow you to record high quality sound – perfect for adding commentary to your gameplay - while the Elegato HD60 connects to your console enabling you to record your gameplay then access the footage directly on your PC or Mac. 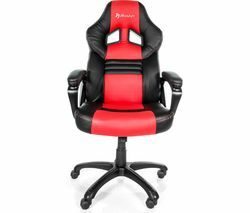 Get the most out of your favourite games with our game changing range of gaming accessories.